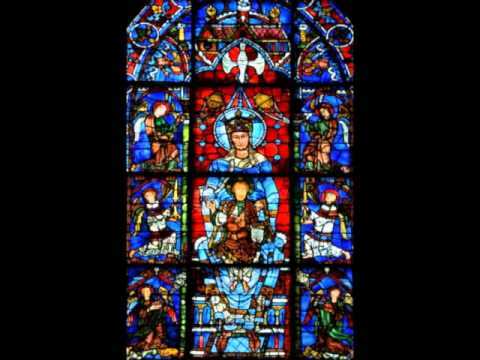 Probably the earliest polyphonic setting of the Mass Ordinary to be composed by a single composer and conceived as a unit. It was celebrated as a masterpiece of its era. 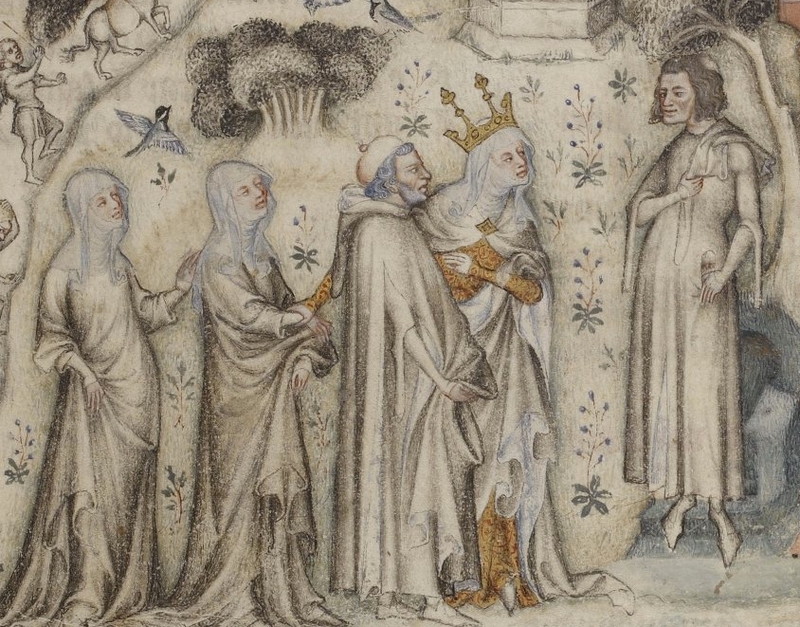 Machaut (at right) receiving Nature and three of her children.